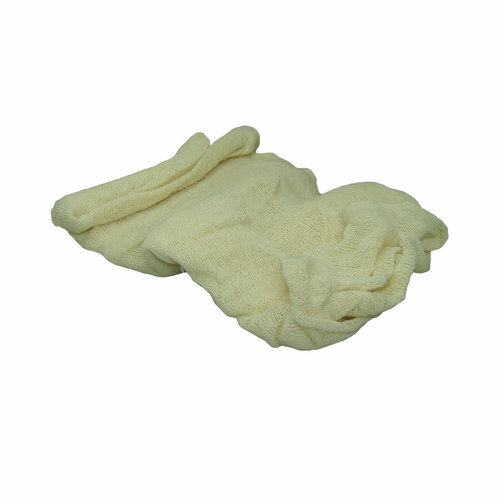 Fine, woven cleaning cloth suitable for most cleaning jobs. Suitable for compounding, polishing and general cleaning. If you are undertaking a full compound clean and polish it is useful to have one cloth for applying the compound layer, one for removing the compound layer, one for applying any polish and a separate cloth for finishing to a bright sheen.